Mark Ruffalo has been very busy with the MCU in recent times. Mark Ruffalo has just appeared with Chris Hemsworth in Thor: Ragnarok, where we see the Hulk join their fellow Avenger just before their most exciting adventure, Avengers: Infinity War. Avengers: Infinity War is the culmination of almost 10 years of big-screen adventures for these Marvel heroes. The film will feature the largest cast ever seen on the MCU, and along with some of the surviving heroes, it is possible that the deceased characters may also reappear. Recently, Mark Ruffalo appeared in the I Am Rappaport Podcast where he was asked about some of his most inspiring experiences with other actors and actresses. Mark Ruffalo mentioned both Tilda Swinton and Cate Blanchett as actresses with whom he “just worked”. Avengers: Infinity War and Avengers 4 are part of a consecutive production. 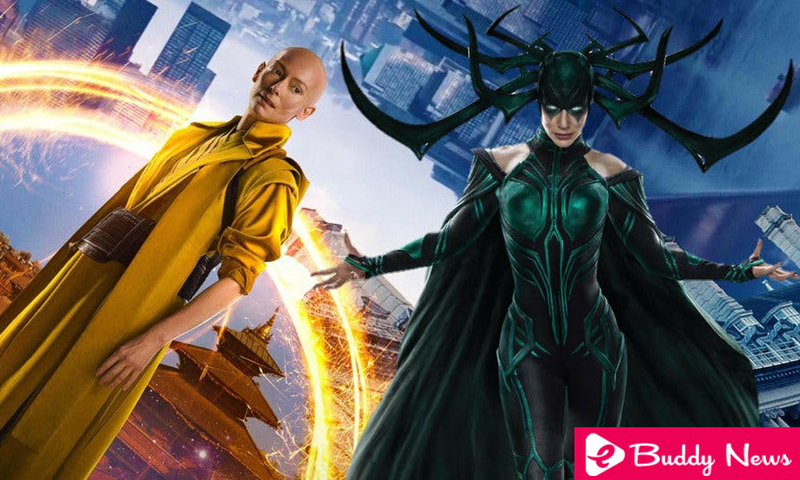 Given Mark Ruffalo’s schedule regarding those two films, he may suggest that both Swinton and Blanchett will return as The Ancient One and Hela respectively. Eventually, fans will finally be able to see for the first time the long-awaited Marvel event that will certainly change the franchise forever. Avengers: Infinity War will hit theaters on May 4, 2018, and Avengers 4 will be released in theaters on May 3, 2019.